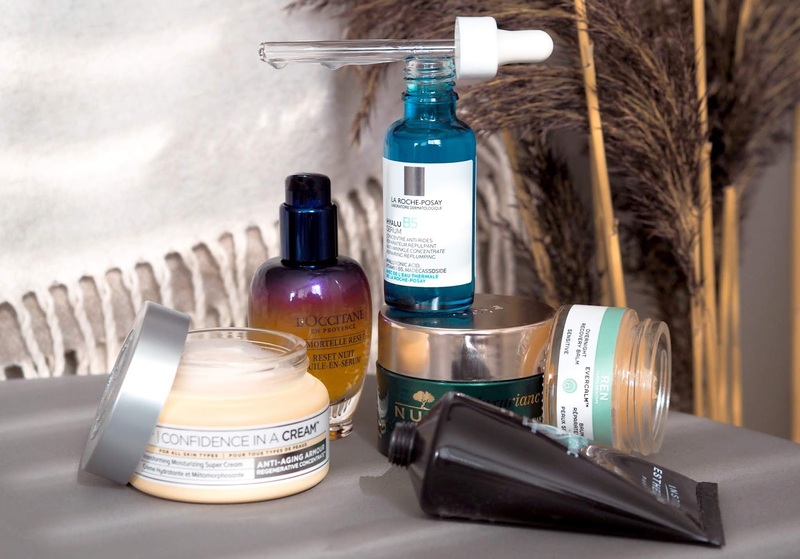 Autumn is officially here, so prepare yourself for cold temperatures, harsh winds and central heating systems that'll starve your skin of hydration, moisture and radiance. First up is the IT Cosmetics Confidence in a Cream (£38 qvcuk.com). I absolutely love this face cream and I'm not its only fan girl - CIAC is the number one selling anti-aging facial moisturizer in the US! Developed alongside plastic surgeons, this ultra rich cream is packed with hyaluronic acid, peptides, ceramides, antioxidants and colloidal oatmeal. These ingredients work together to deeply hydrate the skin, reduce the look of pores, restore radiance, and fix uneven texture and discoloration. It is paraben-free, hypoallergenic and non-irritating, and suitable for all skin types - even sensitive skin (which isn't a surprise... this is an IT Cosmetics product after all). If you're already a dry skin sufferer, I recommend the Nuxe Nuxuriance Ultra (£43.99 feelunique.com). This rich anti-ageing cream features saffron and bougainvillea bi-floral cells to help regenerate the skin and smooth away wrinkles for a more youthful looking appearance. Over 90% of the ingredients contained in this powerful pot are of natural origin and they work together to provide nourishment and suppleness to the skin. The Nuxuriance Ultra has a gorgeous creamy consistency and an equally gorgeous scent, which combines orange blossom, raspberry and sandalwood. 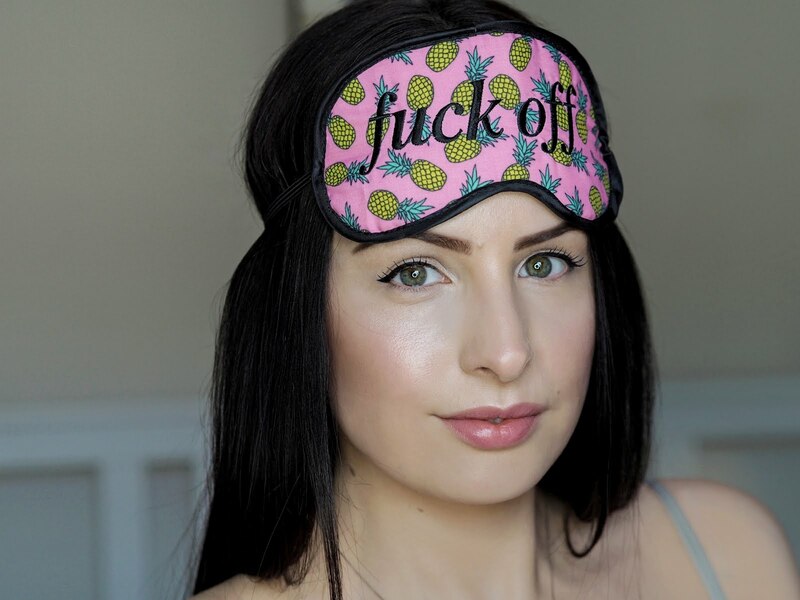 For severely dehydrated skin, I recommend regular use of the Institut Esthederm Intensive Hyaluronic Mask (£31 feelunique.com). At the heart of the formula is a trio of three different types of hyaluronic acid, which penetrate the skin at different layers to provide both immediate and long-lasting hydration. It fills in wrinkles and fine lines from the inside out, helping you look young AF. This is one of the most hydrating treatments I've even used. My skin feels instantly hydrated the second it hits my skin. It feels cooling and comfortable, from application to removal (which couldn't be easier, FYI). La Roche Posay Hyalu B5 Serum (£37 feelunique.com) is a great option for those with sensitive skin. This french fancy is clinically proven to plump and repair the skin in just one day, making it the perfect aid during the cold months. Its formula features two different sized molecules of hyaluronic acid. The larger molecule works on the surface of the skin, to reduce wrinkles and re-plump the skin, while the smaller molecule penetrates more deeply to increase volume and elasticity. Vitamin B5 is also included, helping repair damaged skin and improve the skin's natural repairing process, as well as madecassoside, which helps stimulate collagen synthesis which gives skin its firm and elastic quality. To ensure your skin is getting additional support while you sleep, I recommend a good overnight treatment. The REN Clean Skincare Overnight Recovery Balm (£40 feelunique.com) is the perfect product. This Recovery Balm gets to work fixing sensitivity, dryness and inflammation - whilst also boosting skin’s natural regeneration - as you sleep. Its formula is rich in olive, almond, borage, and linseed oil, and - to up their anxioxidant power by 114% - Ren activated them with digestive enzymes. This helps the oil absorb quicker and deeper into the skin, for immediate and long-lasting moisture, and protection from environmental damage. Other great nighttime option is the new L'Occitane Immortelle Reset Serum (£49 Debenhams). This award-winning serum is designed to deliver skin that looks fresh, more youthful and radiant, and well rested. The unique formula features three key ingredients, acmella oleracea extract - for relaxing muscle tension under the skin and reducing the appearance of fine lines and wrinkles, marjoram extract - for restarting gene expression functions, and Immortelle essential oil - L'Occitane's own ingredient that boosts collagen production and doubles the rate of micro-circulation in the skin, aiding in cell renewal and skin firmness. Suitable for all skin concerns, this water-gel serum has a lightweight consistency that absorbs quickly and feel silky smooth on the skin.